Point Specifics is a family owned and run Acupuncture and Chinese Herbal Medicine clinic in Kellyville, Sydney. Teja and Jacinda Jaensch, the husband and wife team, are both Traditional Chinese Medicine (TCM) practitioners who have a deep understanding of Oriental medicine, both classical and contemporary, and practice many of its modalities. Through using a combination of acupuncture, Chinese herbs, cupping, moxibustion (moxa), dietary and lifestyle advice, Point Specifics can help you achieve optimum health and well being. Read more.. 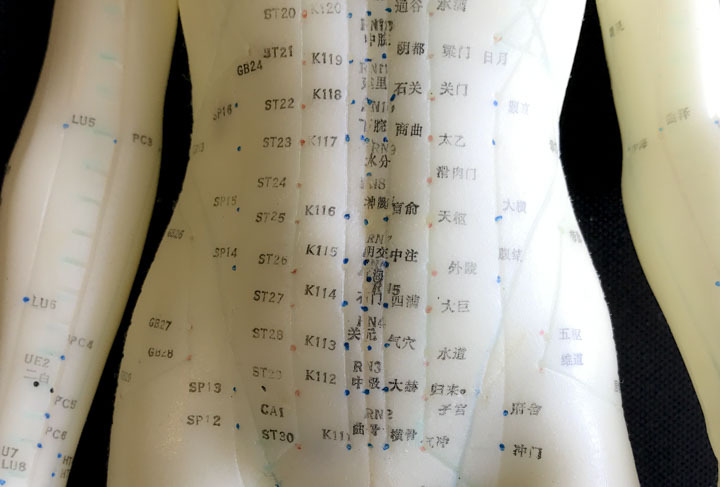 This technique uses very fine needles placed at specific points on the body. We use TGA approved herbal medicines. 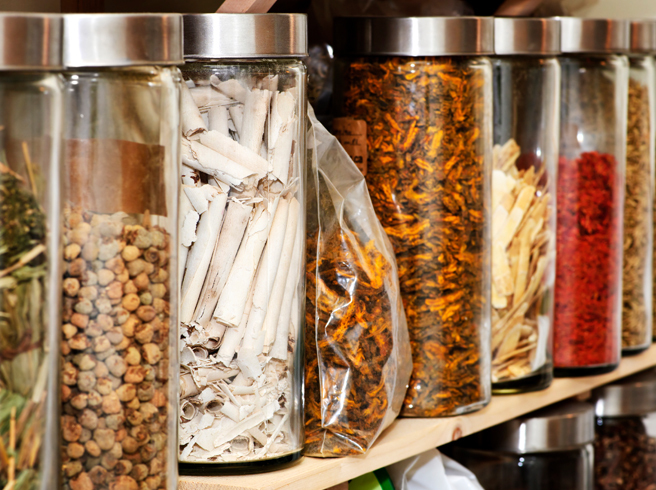 You can choose between raw or powdered Chinese medicine. Our raw herbs are guaranteed free from sulphur, chlorine, and pesticides. 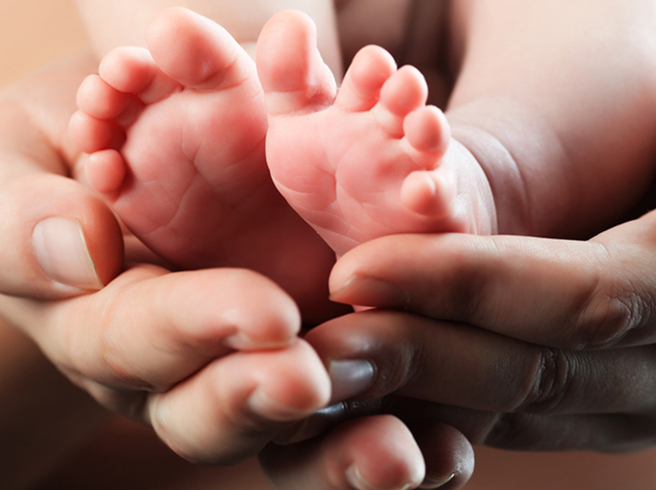 Point Specifics is renowned in the Hills district area for working with couples who are trying to conceive. 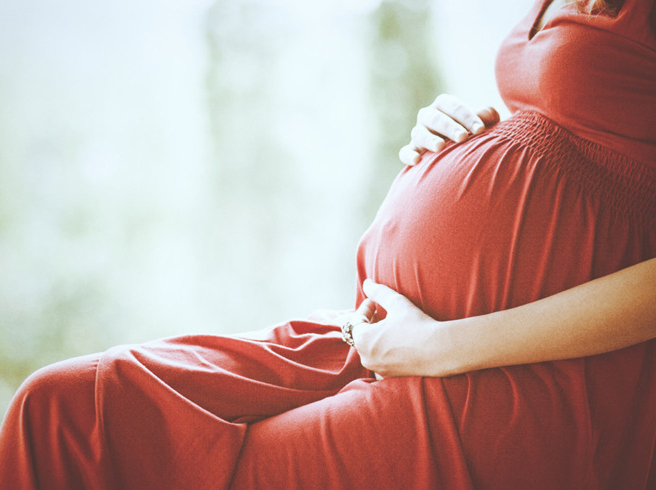 Acupuncture can be used through all stages and trimesters of pregnancy. 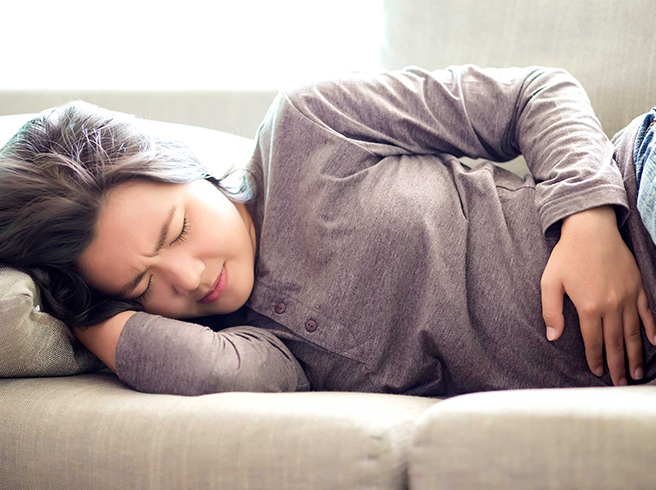 Aches and pains can be helped with acupuncture, gua sha, or cupping.